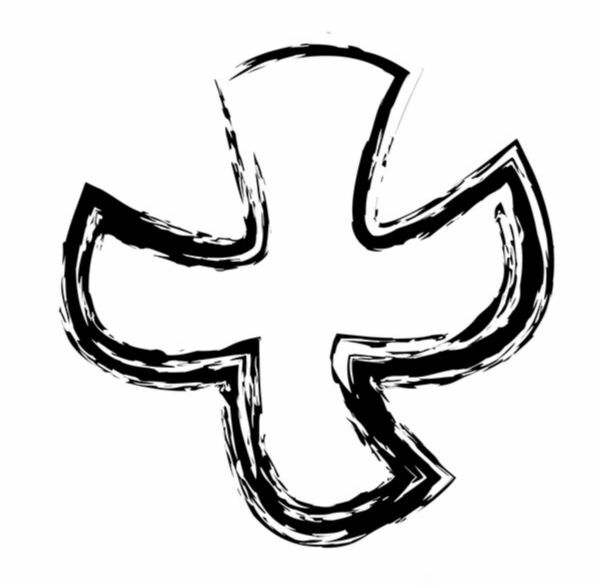 The Taizé Community is an ecumenical Christian monastic fraternity in Taizé,Saône-et-Loire, Burgundy, France. It is composed of more than one hundred brothers, from Catholic and Protestant traditions, who come from about thirty countries across the world. Formed in 1954, the community has become one of the world's most important sites of Christian pilgrimage. In addition to the many adults who visit, over 100,000 young people from around the world make pilgrimages to Taizé each year for prayer, Bible study,sharing, and communal work. Through the community's ecumenical outlook, visitors are encouraged to live in the spirit of kindness, simplicity and reconciliation. The ecumenical nature of Taizé is of course seen in its worship style which is non-dogmatic and consists of modern readings and simple chants interspersed with periods of silent reflection. Taizé worship is valued and copied throughout the world for its inclusiveness and peaceful simplicity.